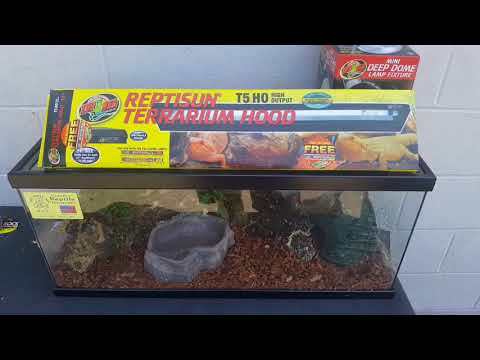 YouTube - LLL Reptile demonstrates how to set up an enclosure for a blue tongue skink as well as what to feed these lizards. 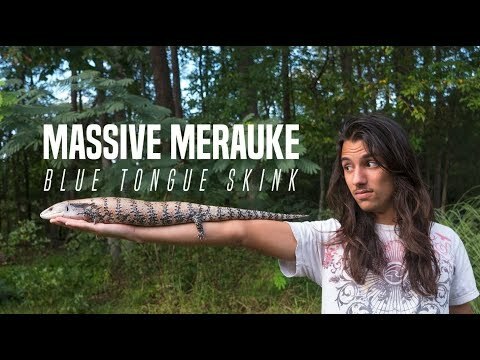 YouTube - Amazing Animal Adventures shows off a beast of a blue tongue skink! Meraukes are the longest of the Tiliqua species, and they are quite impressive. 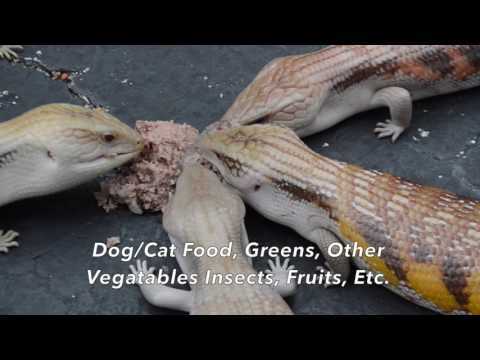 Reptile Channel - A member seeks advice as to whether or not a Vision cage would be an appropriate enclosure for a blue tongue skink.